Posted January 26, 2016 by - filed under Foundation Repair. Have you noticed cracks in your foundation? 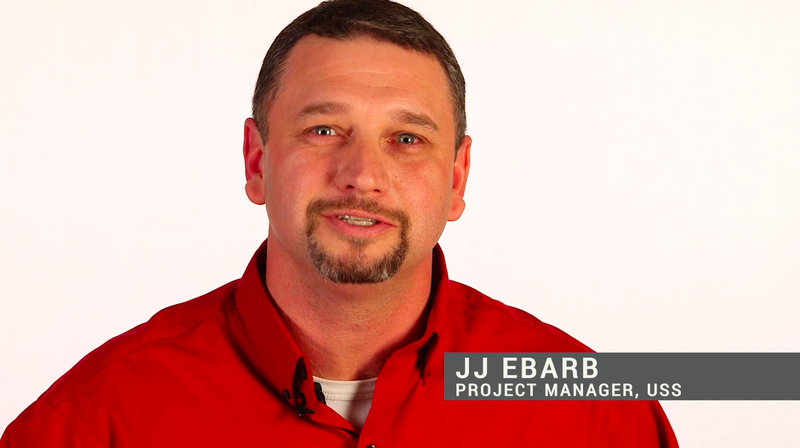 JJ Ebarb talks about why this happens and where else you might find these type of structural or foundation problems with this week’s video blog.